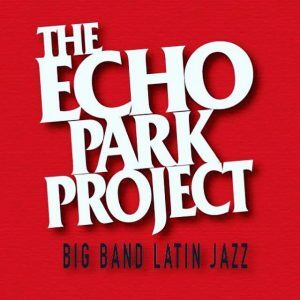 Tracked live horns in here. Session went great. Lots of laughs and fun horn parts! HiSpeedHorns on new Disney series! 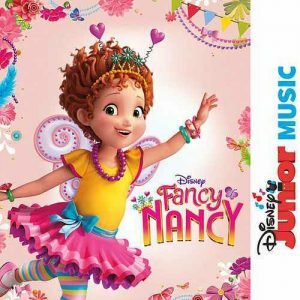 Our horns are featured on this new series on Disney Junior! 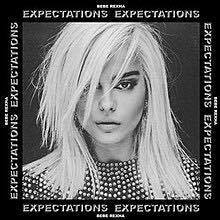 Bebe Rexha solo album released! So excited to be apart of this album! Added horns(piccolo trumpet as well!) to the 7th track on the album titled Self Control! On Warner Bros. Check the album out on iTunes! Proud to contribute a solo to this wonderful album! Great writing and great musicians! Be on the lookout for this! Muted trumpet solo for another one of his fabulous creations! Be on the lookout for his new album! 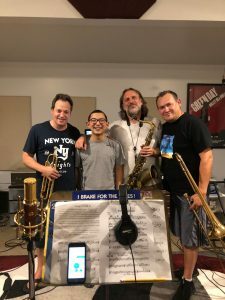 5-22-2018 Harmon muted jazz trumpet solo session at the old Ocean Way Studio. Such a beautiful sounding room! 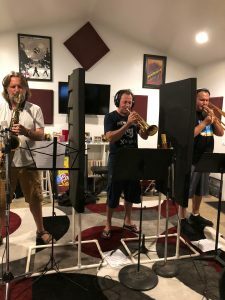 5-6-2018 played trumpet and flugelhorn on a few tracks for EA SKI’s film reel demos. Few new sessions to post!